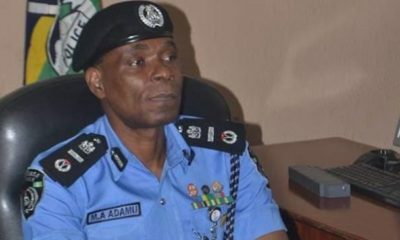 The Nigeria Police Force has announced that a Deputy Inspector General (DIG) Operations has been designated to oversee the Special Anti-Robbery Squad (SARS). 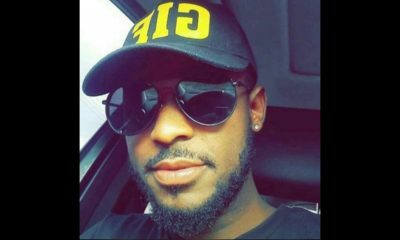 Nigerians on social media had with the hashtag #EndSARS relayed experiences of extortion and kidnapping at the hands of the special squad. The Police had said while the squad could not be scrapped, it will be reformed to curtail abuse on human rights. 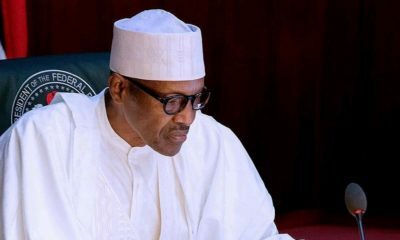 To stem the remote concerns generated by perceived inadequacies of the SARS Operatives. The Nigerian Police force will never cease to amaze me. 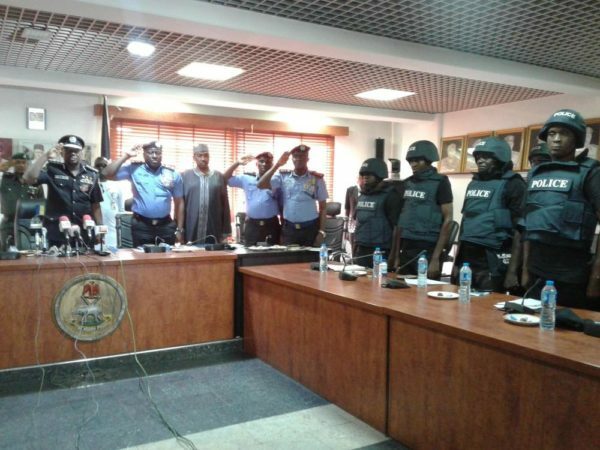 Why are some of them in riot gear in a formal meeting? This pple dem appoint go folo SARS d waka for road? Remixing evil, old time deception. But these doesn’t list concrete measures though. Okay, so you’ve appointed people….how does that translate to the SARS agent on the ground or to the citizens who face them? Was there no Q&A?